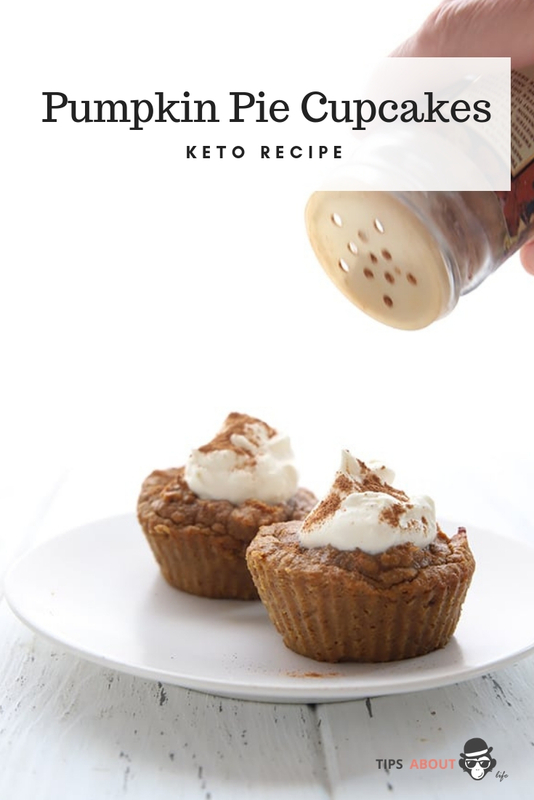 These keto pumpkin pie cupcakes are like the best part of the pumpkin pie. All creamy pumpkin pie filling and sweet whipped cream topping! 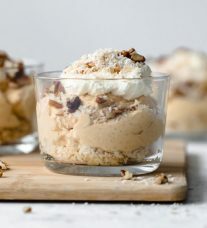 A perfect low carb dessert for your healthy holidays. And only 5g total carbs per serving! 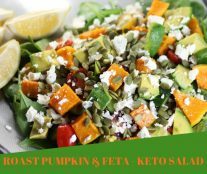 Keto Pumpkin Pie Cupcakes Recipe – You must try this recipe. Divide among prepared muffin cups and bake 25 to 30 minutes, until just puffed and barely set. Remove from oven and let cool in pan (they will sink…that’s okay, all the better for plopping your whipped cream on top!). Serves 6. Each serving has 5.91 g of carbs and 2.48 g of fiber. Total NET CARBS = 3.43 g.
← Herbs That Grow In Water – No Soil Needed!